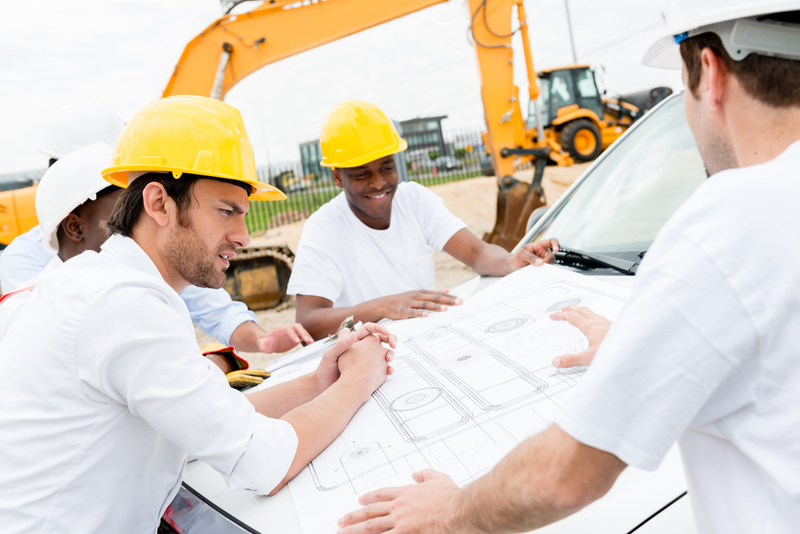 Contractors are increasingly being used in the workplace to perform multiple tasks ranging from building and construction to installation and maintenance. There are many risks associated with contractors who work in unfamiliar workplaces and the potential hazards they may encounter or even create place a heavy burden on the host employer. In this presentation, we will review the OSHA regulations and common safe procedures as they relate to contractors in the workplace. The process of screening, hiring and monitoring contractors as well as ensuring that they are fully informed and qualified is crucial for the host employer in maintaining the health and safety of the workplace.